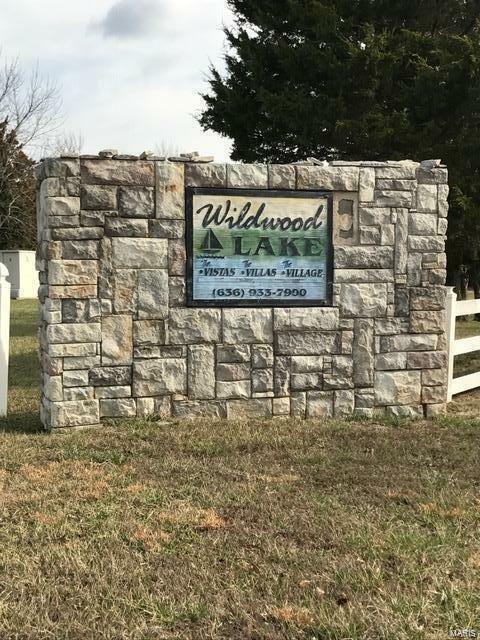 Almost a half acres on beautiful Wildwood Lake! 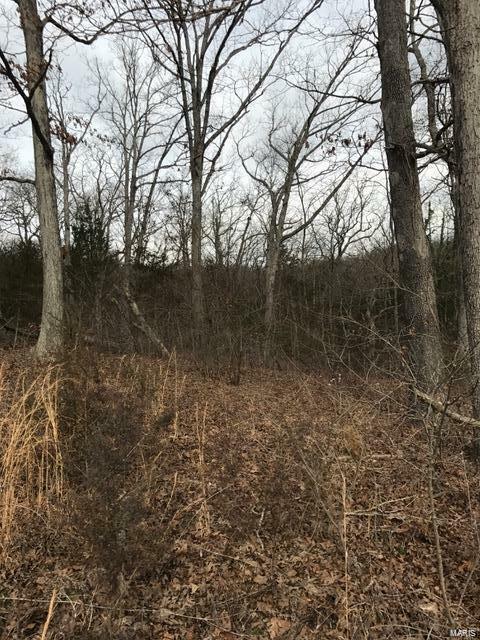 Build to suit in this secluded and friendly community. 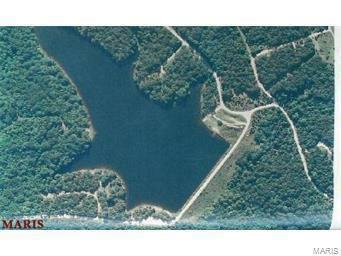 Enjoy fishing or paddling on this 20 +/- acre man-made lake. Shared water and sewer access is available on lot. These two lots are being sold as one.